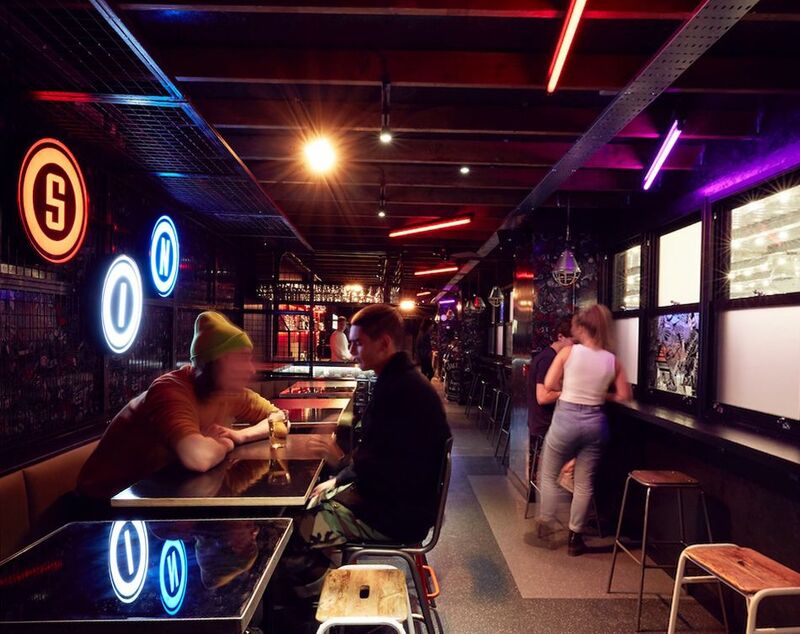 Running the full length of our Ice Rink, MEATliquor & QUEENS proudly present The SIN BIN, the UK's first rink-side skate up bar. MEAT & Liquor served daily. Available for private hire.